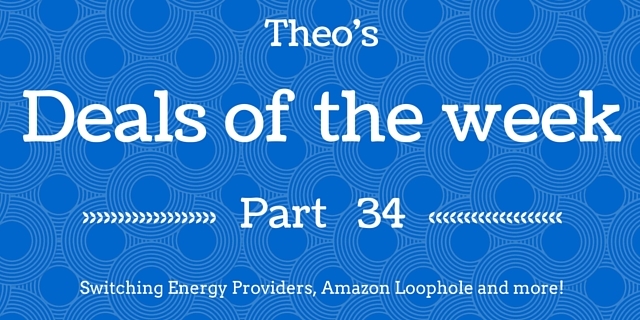 Theo's Deals of the Week: Part 34 - Moneyhome.co.uk - The Best Moneysaving Blog ever! We’re back again with some fantastic deals for you guys! 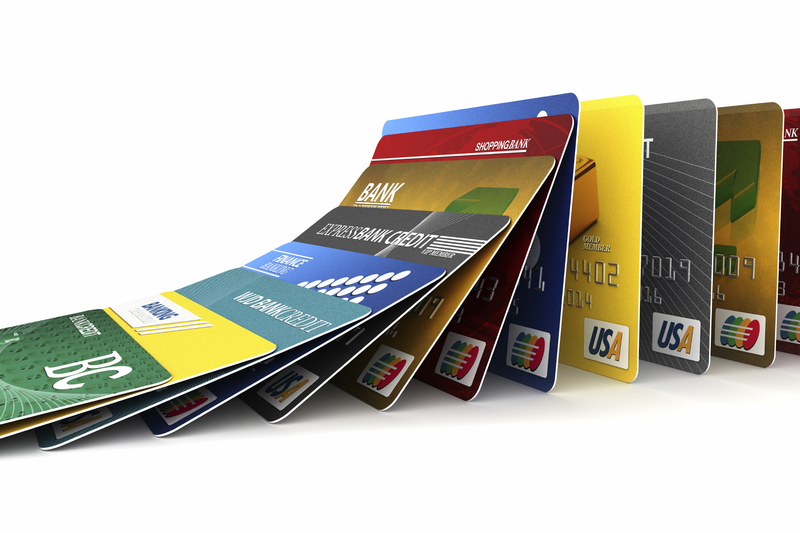 Today we’ll look at an obvious but overlooked way to save money, and how to get a great credit card deal. This might sound obvious, though not everybody knows there’s a lot more vouchers and coupons available nowadays. Take a look around online and you can save a bundle, just make sure you’re looking for items that you need. Don’t impulse buy just because it looks like a good deal. Got something specific in mind? Search online for vouchers to use, there’s so many out there you always have a chance of finding one. There are also vouchers to use at specific retailers, online or off. Amazon vouchers for example are great, because you can buy anything on Amazon. 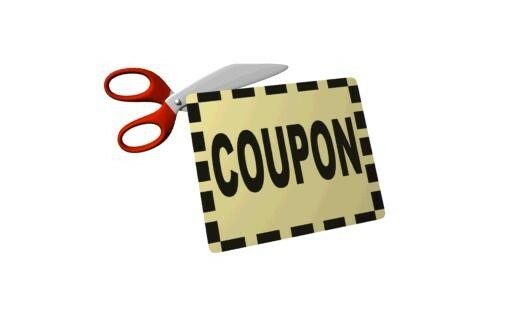 There are also big voucher sites that collect and give out coupons. These include Wowcher, Groupon, My Voucher Codes and more. Instead of listing specific deals here, let’s talk more about the type of deals you can take advantage of, as there’s a whole lot out there to check out. Comparison sites are a great resource for this. Firstly there’s the 0% balance transfer deals. These are deals where you transfer your balance from a card you already have to the new card. You don’t pay any interest on this balance for a set period. Currently there’s a lot of cards offering this for up to 36-37 months, with Virgin offering 40 months. 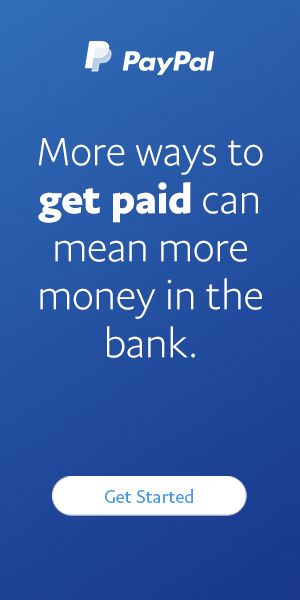 There is a catch though – you pay a fee when you transfer the balance. The longer the 0% interest lasts for, the higher the fee usually is, capping out around 3%. Deals with 12 months interest free can usually be found with no transfer fee. Maybe you aren’t using your credit though, or don’t have a card. Then a 0% purchase period could suit you much better. Again, there’s a lot of offers available, and many of them extend this interest free period up to 24 months and beyond. I had a quick look and easily found a 27 month one earlier. There are cards that combine both of these features too, if you want the best of both worlds. The catch here is usually shorter time periods for the 0% interest, though it doesn’t have to be a lot shorter. It’s not hard to get cards with 20+ months on both sides. You can also get one 0% period at a few months, at the other at a couple years+ if you like. The flexibility is available, so use it. Take a look at cashback and rewards cards too. These might reward you with loyalty points that you can use in a variety of ways. Check the details to find out more. Cashback cards give you a % of what you spend on them back. There is usually a time limit to how long this extends, with 3 months being a longer one. Some cards also have a maximum spend they will pay for, so be sure to check the fine print. Air miles and vouchers are another common reward too. Whatever card you choose, be sure to check all the fine print and the rates. It’s not a great deal if you have to pay high rates later on, though you can get around that by not using the card after that point. As with anything, be smart and use these cards to take advantage of the deals, not to get credit that you’ll have to pay interest on. That’s losing money, not saving.